Hicks Irrigation and Landscape Contractors is fully insured, and offers many residential and commercial irrigation services throughout Raleigh and Central North Carolina. We specialize in the industry-leading Rainbird and Hunter Sprinkler & Irrigation Systems. We are also excited to offer and install custom designed water drainage, management, and control systems, all of which we professionally design and install on site. Our professionally installed commercial and residential irrigation systems are perfect for your home or business. Our Hunter Sprinkler & Irrigation Systems are designed to minimize water use, and promote water conservation year round saving you money in annual water bills. 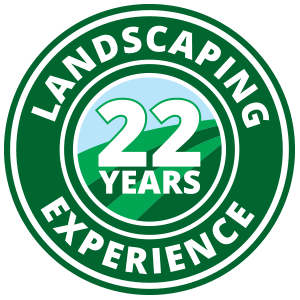 Hicks Landscape adheres to a tenured irrigation formula that we’ve tailored and refined over the years. Maintaining a proven, organized service method allows us to streamline and perfect your irrigation project, resulting in faster turnaround and more efficiency. Click here to learn more about our irrigation process! Contact Hicks today to install an irrigation system today and keep your lawn green for years to come!